There are many methods to use essential oils. 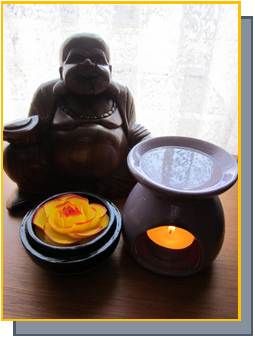 Entry to the body is through aroma, that is through inhalation, or into the bloodstream via the skin. So you can burn oils, inhale oils, bathe in oils, massage with oils or splash with oils. Essential oils are amazingly versatile and adaptable and can be used easily at home for medicinal purposes, household cleansing, beauty products, pet care and pest control. Essential oils are blended for two reasons: healing and perfumery. This website is devoted to healing methods and using essential oils in the home and for family use. A compress can be hot or cold, depending on the need. 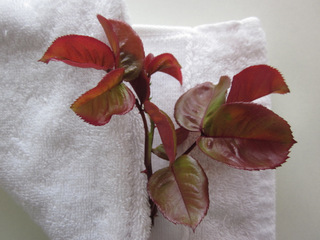 Fold a hand towel or some soft piece of material so it forms a pad. Place the compress in the water (hot or cold), then squeeze out the excess water. Dab the specified amount of essential oils onto the compress and place on the body. These are purpose built tools which use heat (candle flame, electricity, whatever) to disperse the essential oil into the atmosphere. Another name for diffusers are Burners. The ideal uses of burners are for meditation, memory aid or stress where you are able to sit quietly in a room away from distractions and breathe deeply of the essential oil being dispersed in the room. Put some water in the little depression on the top of the diffuser, then add the drops of essential oil/s. In the recess at the bottom slide in a tea candle and light it. The flame will heat the water and diffuse the oils into the atmosphere. Be careful to not let the water dry out as the essential oils will burn and possibly crack the ceramic. Remember to clean off the residue from the previous use as the essential oils may cross contaminate each other and produce the wrong result for your purpose. Pour boiling hot water into a large bowl, add the essential oils of choice, cover your head with a towel and inhale the vapour. The idea behind this method is to allow the steam to penetrate deeper areas of the head and throat so it is perfect for colds, flu, sinusitis and sore throat. Keep doing it until you feel the congestion is easing, may take 10 – 15 minutes. Repeat as necessary. 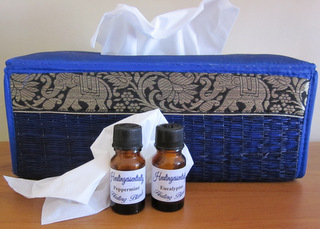 Place the drop of essential oil on a tissue and inhale. This is one of the best methods for insomnia as the tissue is placed on the pillow and you can breathe in the oil as you drift off to sleep. 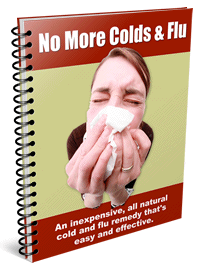 Also excellent for colds and flu as you can hold the tissue up against your nose and breathe deeply of the essential oil, particularly good for stuffy noses. Oils: 1-2 drops. Repeat as necessary. You can’t go past a soak in the tub! If essential oils are added to the water then you have the therapeutic benefit of whichever oils you have chosen - a great combination for relaxation or stimulation. You can use the essential oils neat, that is, a few drops of the oils directly into the hot water or you can add the oils via a carrier base oil – but in this case the oil may cling to your skin a little. Be careful if you use with a carrier oil as your skin will be slippery when you get out of the bath. Either way it will be of immense benefit and enjoyment to inhale the aroma and feel the oils being absorbed into your skin. If neat use about 3 - 4 drops, if diluted in carrier oil pour about a teaspoon into the water. Soak for as long as you want, but at least 15 minutes. Soak your tired feet in a foot bath with hot water and the essential oil of choice. Relax and allow the oils to penetrate the soles of your feet for maximum benefit. If you have particularly sore or aching feet place some smooth or round small stones in the base of the foot bath and fill it to cover your ankles and then, after adding the essential oils, roll your feet over the stones to ease those tight muscles. Then get a pumice stone and gently but firmly rub this over the softened skin to remove the dead cells. Use either a sitz bath or fill a bathtub to only allow the lower half of the body to be covered. Add the essential oils of choice and mix thoroughly. It will depend on the condition to be treated as to what essential oils are used. Essential oils are just great in a Jacuzzi but be mindful of spreading diseases or germs through the water. So if you are sharing the Jacuzzi the best oils to use would be the anti-fungal and anti-viral essential oils of Eucalyptus, Lavender and Thyme. Oils: 3 drops per person. Mix the essential oils of choice and sprinkle on the hot stones. The best oils for saunas are those which are anti-toxins like Eucalyptus, Tea Tree and Pine – these essential oils will help remove the toxins via sweating. A nice relaxing synergistic blend would be 10 drops of Sandalwood, 5 drops of Lemon and 2 drops of Geranium mixed together. Sprinkle 4 drops of this combined blend onto the hot stones. After showering place the essential oils of choice on a face cloth and rub it gently over the whole body while the water is still running. Breathe in deeply. Bliss! Any oils here would be fine – choose for aroma. One of the best ways to gain the maximum benefit from essential oils is via a massage; a full body massage especially. 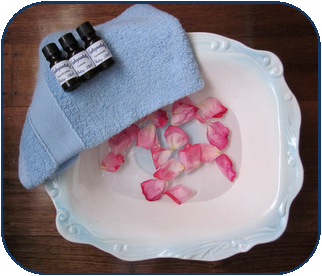 There are so many possibilities for methods to use essential oils in massage it is really up to you what you like to have or what you feel the need for in a massage. The combination of touch and healing with the therapeutic benefits of the essential oils make this modality a firm favourite with everyone. Use a spray bottle which hasn’t been used for anything else and always keep it for the essential oil room spray of your choice. Fill the spray bottle with water, add a few drops of the essential oil or oils, shake gently and spray the room. It is especially useful in a sickroom to freshen up the room or eliminate germs. Also good for bathrooms to eliminate odors. 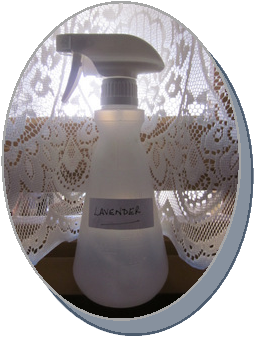 But it is great just for any room in the house – use Lavender for a disinfectant and room freshener. Oils: 4 drops per 300ml of water.